An Arctic Dream and A Really Tall Tale! As we head into the last week of February, I look around and still see great piles of snow. 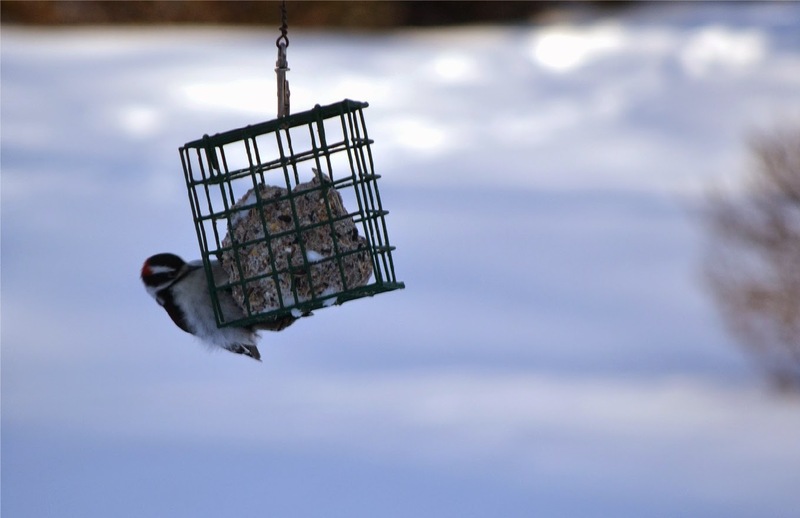 This, of course, means lots of shoveling, lots of warm fires, lots of soup, and lots of seeds for our outside friends. It also means a winter book and a really tall tale! 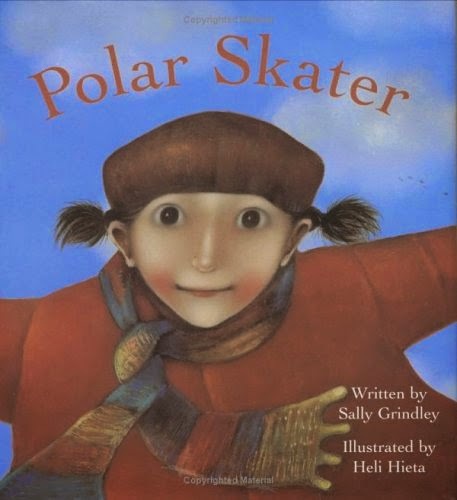 The winter book I chose to review is titled Polar Skater, and although it dates back to 2004, you can still get it through Bargain Books on Barnes and Noble's site for only $1.99. Quite thrifty for a book worthy of four to six year olds. 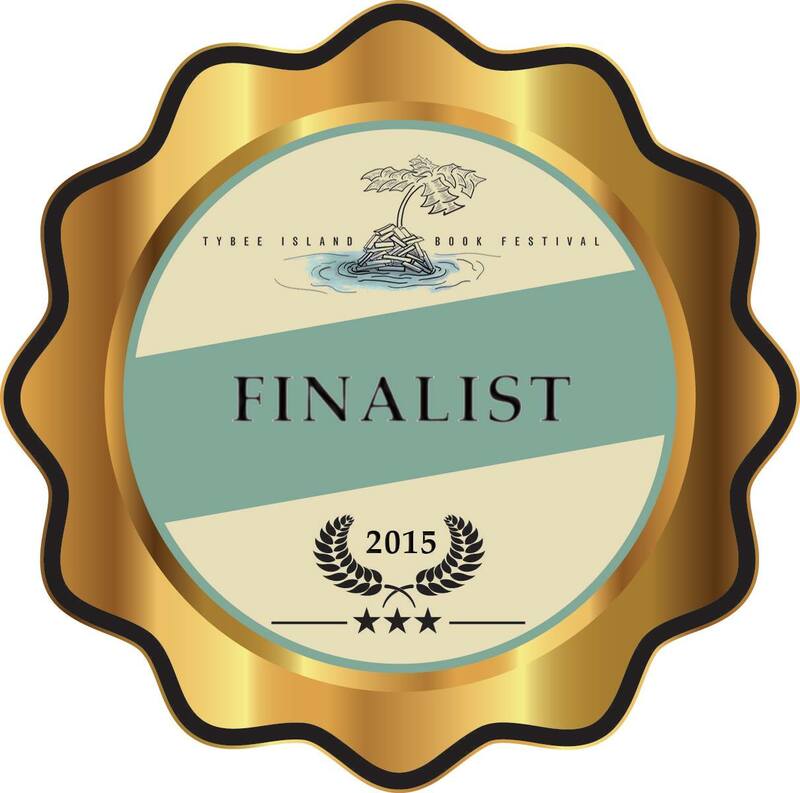 If you chose to read, Polar Skater, you will dream with a young girl who longs for a pair of skates. Once obtained, the true dreaming begins as she leaves the crowds behind and skates with the beasts of the arctic. An audience of seals, whales, snow geese and such, help her to embrace the freedom skating brings until it is time to once again join those she left behind on her skating journey. 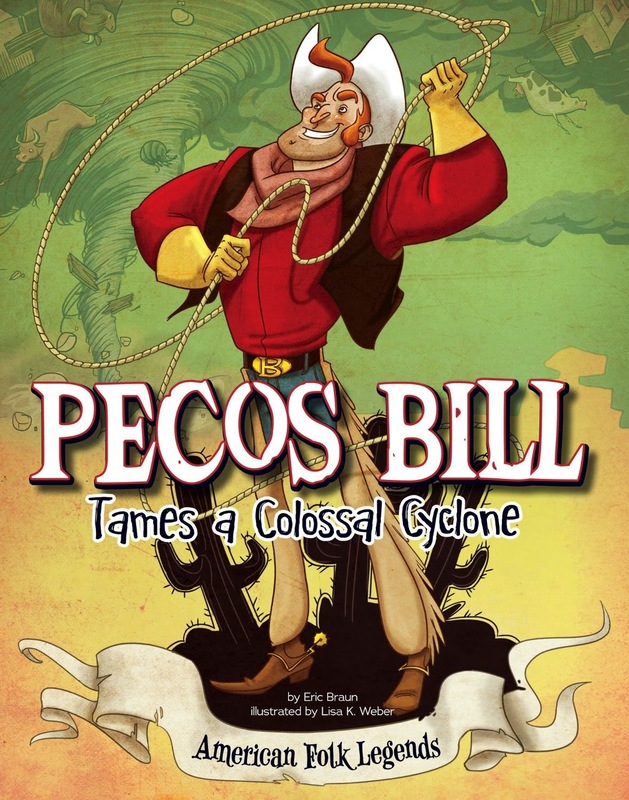 The tall tale I chose, an extreme tale if you wish, was about the ever so famous Pecos Bill. 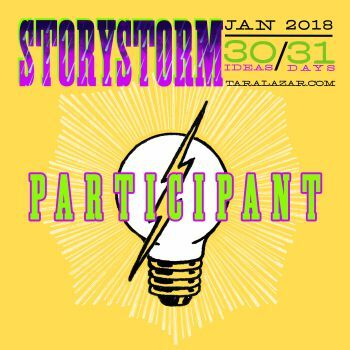 This particular story called Pecos Bill Tames A Colossal Cyclone, granted us insight into Pecos Bill's unfortunate ousting from his family's wagon and his subsequent rescue by a wolf pack. 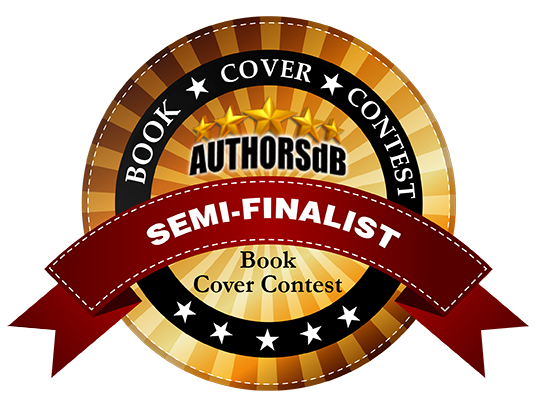 An emotion filled reunion with one of his long lost brothers, his training as a cowboy, and his wild ride on a cyclone are sure to further thrill the reader. And the explanation of how the Colorado River and the Grand Canyon came to be, might even elicit a chuckle or two from the adult readers. Like many of you in in the non-sunshine states, we here in Ohio are experiencing bitter cold. Yesterday the temperature hit negative eight, which meant time for a hot cup of tea poured from the little cast iron tea pot Bobby brought back from Japan. It also meant a nice fire in the fireplace. Sitting in front of the warm fire, it turns out, is a perfect time to read. The first book I read was not only a great chilly day read, it was also perfect for Black History Month. 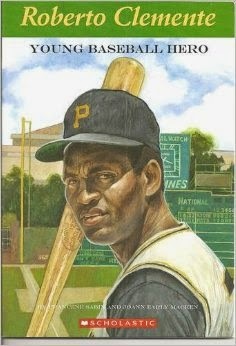 It was a biography of Roberto Clemente the famous baseball player. Although told very simply for children, it was chalk full of interesting tid-bits. The book started when he was a small child living with his family in Puerto Rico and ended with his pre-mature death while on his way to offer humanitarian aide to Nicaragua after a terrible earthquake. The life depicted in-between was that of a passionate man who believed in hard work, helping others, and baseball. This book is perfect for children interested in both baseball and history as well as those looking for a good role model. And since it is so snowy and cold in so much of the country right now, it stands to reason that I also chose a book about snow. 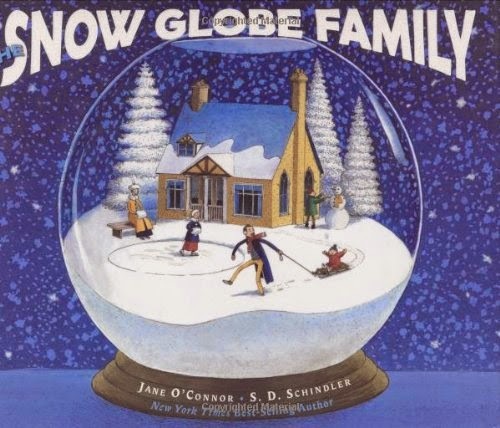 It was called the Snow Globe Family and told a fun tale of two families. There is a large family that lives in a large house and on their mantle is a snow globe where an itsy bitsy family lives in an itsy bitsy house. Each family has similarities. Each family wants there to be a big snow so they can go sledding. To find out if these two families get their wishes, you will have to read it for yourselves! Both books seem to be out of print, but used copies are available, or perhaps you can find them at your local library. Either way, they are both worth searching out. Finding Your Match and Forgiveness! The past few weeks have found us trying to make changes in our eating habits. Additions of many more fruits and vegetables and mixed nuts for snacking has left us craving sweets a bit less. 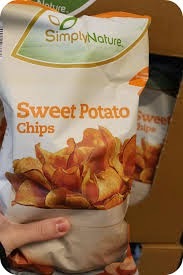 We also found a new family snack that each of us loves equally which is sweet potato chips by Simply Nature. They are a perfect blend of low sodium, natural sweetness, and crispiness. They are a perfect match for our family just like Herman and Rosie are a perfect match for each other. 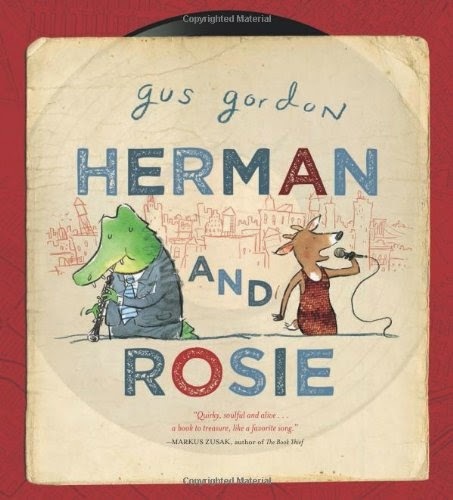 Herman and Rosie are characters in a great book by Gus Gorden. They both love living in the big city, but sometimes they each find it a bit lonely. This story follows them on their daily routines and the journey they take before finding each other. This is a delightful read and I'm sure children between the ages of five and eight will adore it as much as I did. 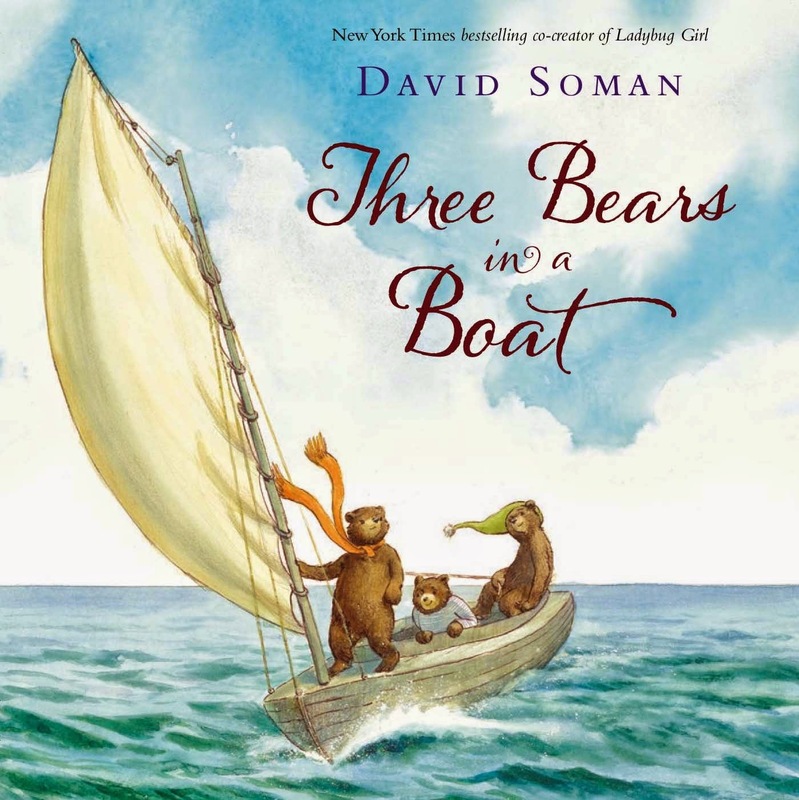 I also enjoyed Three Bears In A Boat by David Soman. 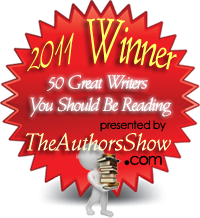 It's a beautiful story of admitting when you have done something wrong and forgiveness. It is the story of three cubs named Dash, Charlie, and Theo. When they decide to sneak some honey, they accidentally break Mama Bear's special blue shell. They decide to try and find a replacement and on the trip, they squabble about whose fault it was. 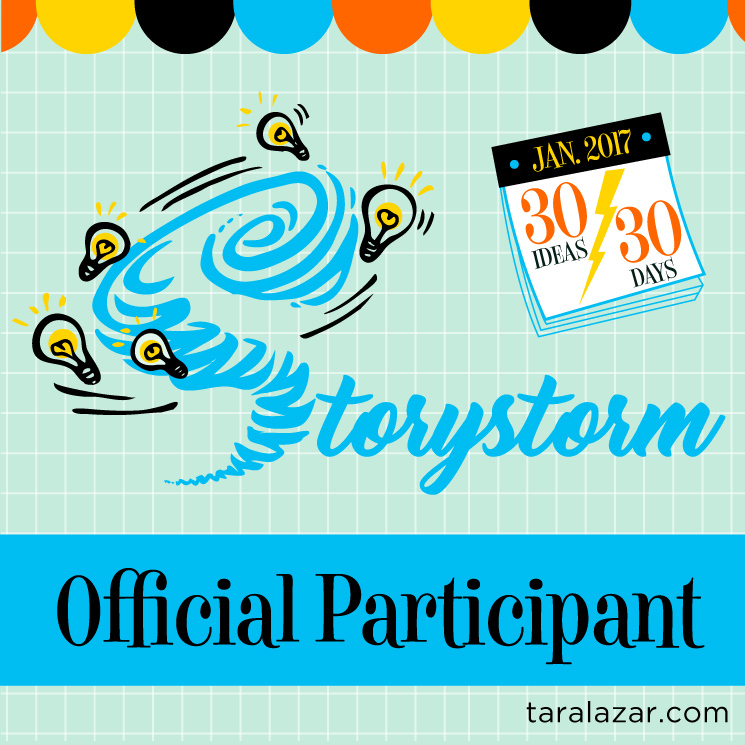 An unexpected storm soon causes them to realize that each was partly responsible. So home they go to Mama who tenderly forgives them and gives them all hugs. Another great story for children between five and eight. A Library Display,Valentine's Day, And Tracks In The Snow! The painting is done, my hubby is home, but I've still been busy. I even managed to get to the library and set up the new children's display wishing everyone a great Valentine's Day. I also checked out the section of newly purchased books and was excited to see two books by illustrator friends of mine. Since Valentine's Day is almost upon us, I decided the first book I would review would be a Valentine book. So what did I choose, you ask? Why, Kylie Jean Valentine Queen, of course. 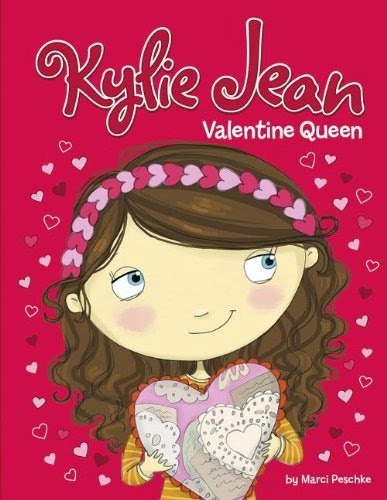 A few years ago I read Kylie Jean Rodeo Queen by Marci Peschke and I enjoyed it very much. So, it is no surprise that I love her latest Kylie Jean offering. Kylie Jean's dream is to someday be a beauty queen and she even has the wave down pat. But until that day arrives, she contents herself with being a Valentine queen. 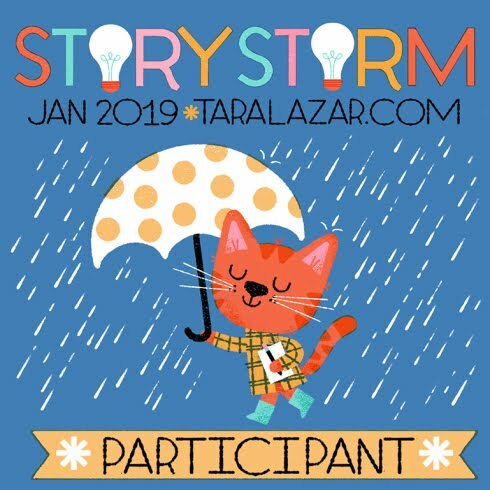 The second book I chose to review was influenced by the lovely piles of snow which lines every driveway in my neighborhood, and by the tracks I see in the fresh snow that adorns my front yard. It was called Who's Been Here? A Tale In Tracks. 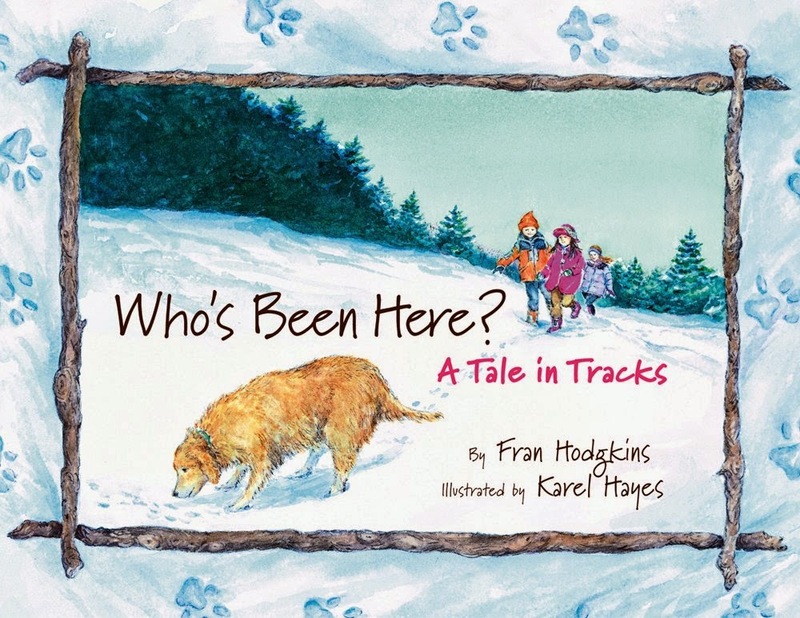 Two children go on a journey through the snow with their dog who finds a multitude of different tracks of passing animals. One set of tracks leads to an especially interesting critter.